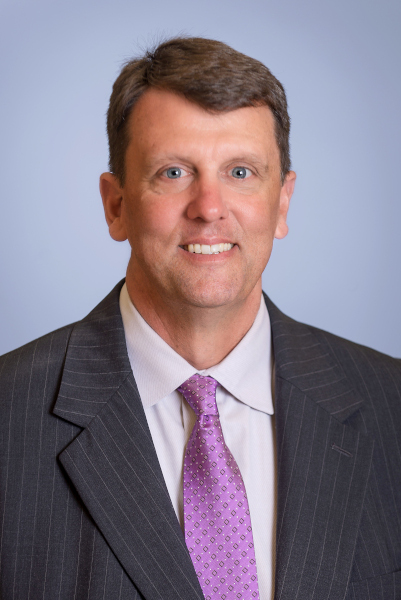 Bill is a longtime St. Augustine resident and a graduate of Flagler College and the University of North Florida, from which he holds a Master of Accountancy. Before joining AKA, Bill served as Supervising Senior Income Tax Accountant at CSX Corporation in Jacksonville, where he expanded his knowledge base in the areas of corporate taxation, IRS audits, and related fields. He joined AKA in 2000, and he has been instrumental in the continued growth strategy of the firm, complementing the organization with valued skills in auditing, corporate and individual taxation, and mergers and acquisitions. 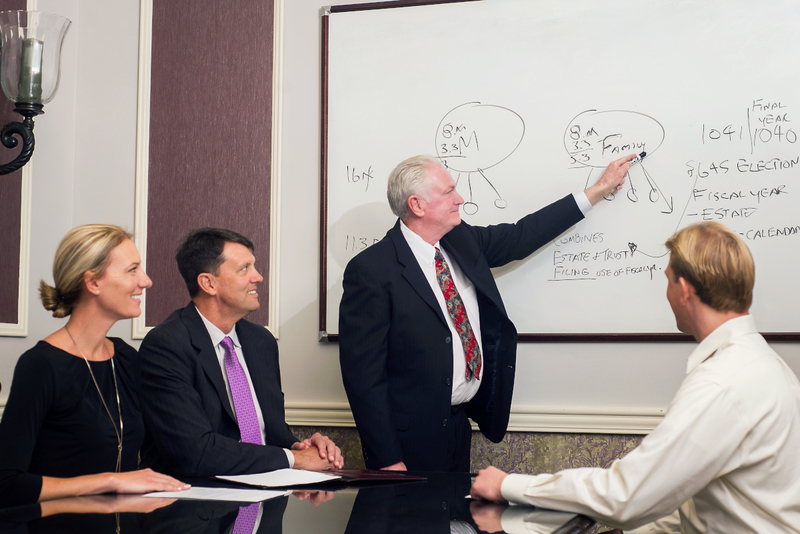 He is a Certified Valuation Analyst, a Master Analyst in Financial Forensics and has taught accounting and computer applications courses at Flagler College.